Rob W. Veis, DDS is the President and CEO of Space Maintainers Laboratories. He served as a Clinical Associate Professor at the University of Southern California for more than a decade, he lectures internationally on topics ranging from the application of appliance therapy dental techniques to dental economics and practice building. He is coauthor of the Manual of Appliance Therapy for Adults and Children, author of The Practice Building Bulletin and coauthor of the Treatment of Snoring and Sleep Apnea for the General Dentist. He is a member of the American Dental Association, the Academy of General Dentistry, the Academy of Dental Sleep Medicine, the American Academy of Gnathologic Orthodontics, and Academy of Sports Dentistry. 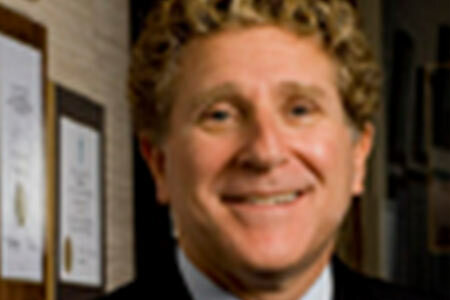 He currently maintains a private practice in Los Angeles. All Sessions by Robert W Veis D.D.S.